Do you want to use a hosting service with unparalleled customer service? 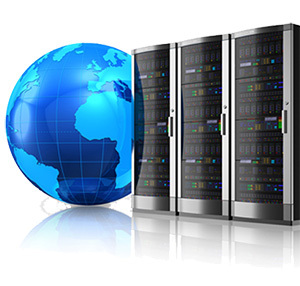 A service where you get to consult our Hosting Advisors and when you have problems, you are able to call us? Are you tired of supporting hosting services that are giving paper thin margin and yet customers need to call your for support? Choose InternetNow hosting services where our premium hosting packages ensures your client have full support as well as reachability.